I belong to two clubs. 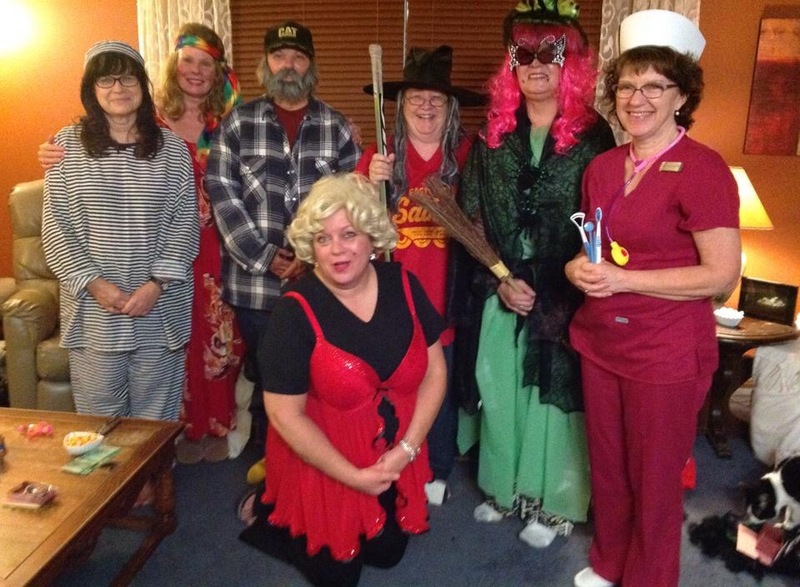 One is a women’s group called Beta Sigma Phi. The other is for anyone who wants a support group to help with weight loss and keeping the weight off. It’s called TOPS, Take Off Pounds Sensibly. They are both held on Tuesday night so it’s a busy night for me. 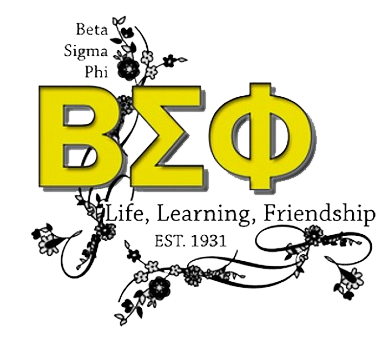 Beta Sigma Phi a sorority but not the type that is affiliated with any university. It was founded by a man named Walter Ross in Kansas City the 1930’s. He was a door-to-door salesman and he realized that women were very isolated and didn’t make time to spend time with women. He formed the group so women could learn about culture, socialize with others and be of service to others. It is a world wide organization now with thousands of members. We meet every two weeks at our members homes. Tonight the meeting is at my house. My other club, TOPS, meets weekly at our local church. It is also a world wide organization. It was founded by a woman named Esther Manz in Milwaukee in the 1940’s. She wants to get people together to support each other in losing weight and keeping it off without using crash diets. We don’t diet at all. We choose healthy food every day as part of a lifestyle. There is a “weigh-in” every week and our weight is recorded privately. We have a short business meeting and program. There are many opportunities to win prizes and that encourages more success. I’ve belonged to Beta Sigma Phi for almost 29 years and to TOPS for 21 years. I’m the leader of my TOPS group and have been for the past few years. I currently hold the VP position at my sorority group. It’s busy but fulfilling and fun. I have not been much on word press but I have been reading the posts. I am working on a different project and will come back to writing soon. 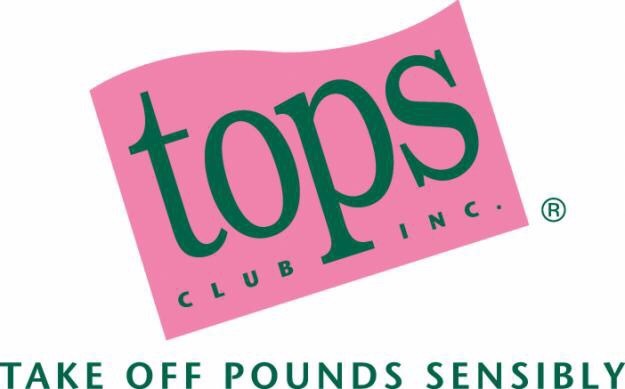 I just wanted to say that I joined Tops a few months ago but I have not started going to the meeting yet. I also belong to the Lay Carmelites and Armed Forces Outreach Group. I went to TOPs and lost weight a long time ago. I went to WW more but now I have come back to tops. I hope I get the courage to go to the group because that is what I need. Your post has helped me with this. I’m happy to have encouraged you. It’s a great group. sounds like two very nice groups to belong to! Lovely pictures as well! It is nice to have those roots, to have constant friends! It is fun. 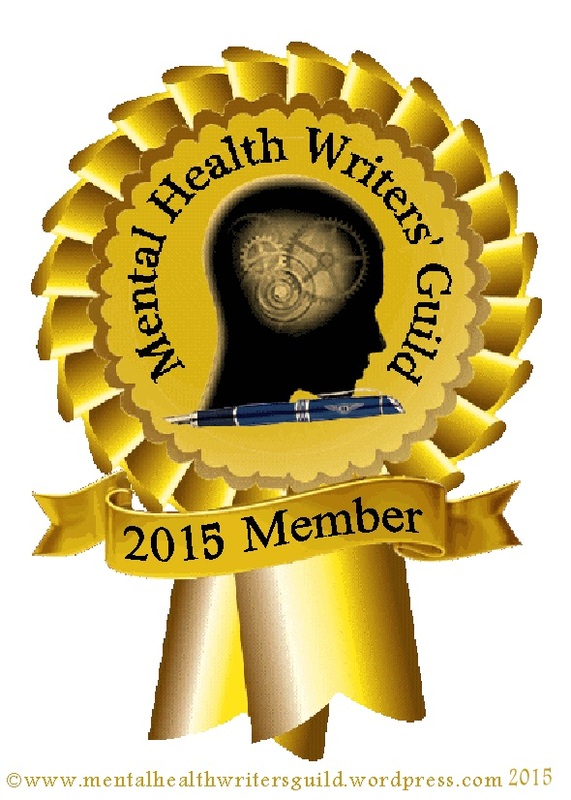 It’s great you have a writing group. Amazing how long you have been with both groups. We had a wonderful Ladies Guild at both of my home churches. Illinois and Colorado. I have remained connected to them for all these years. When I first moved to Colorado when Bobby was 2 years old, the Lutheran Church in Godfrey, Illinois wrote me wonderful letters as a group. They started taping some of them for me and others. I would see every 2 or 3 times a year. We talked on the phone. My best friend’s mom, was a huge part of why I stayed close there. Even more so than my mom and grandma. I soon, joined the group in Colorado Springs…..Led it for a few years. We stay in touch by emails and cards. Some phone calls. I miss the 2 meetings a month and the other activities we did. Cathy, Thanks for your story. Thank you Sarah. It’s important to have social groups. Yes it is. I really miss them here.